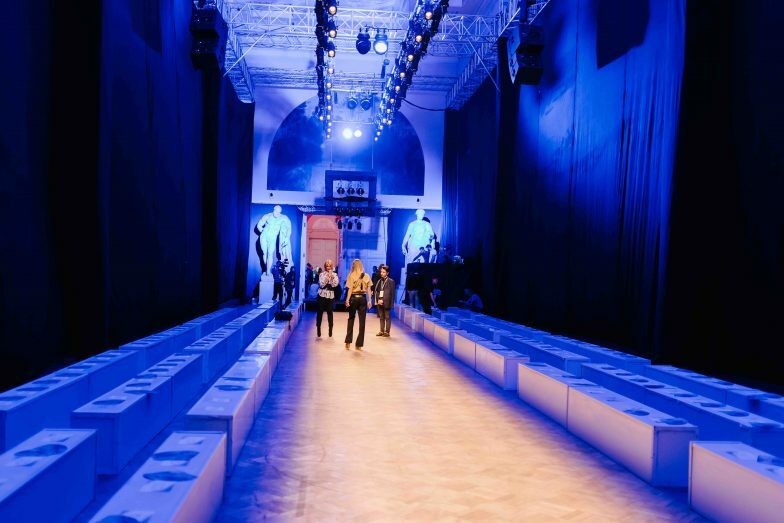 On the 5th of April Andy Fiord Fashion Advertising produced a truly historic event – Tanya Kotegova retrospective gala-show, which took place in the Manege of the First Cadet corps as a part of the St.Petersburg Fashion Week. 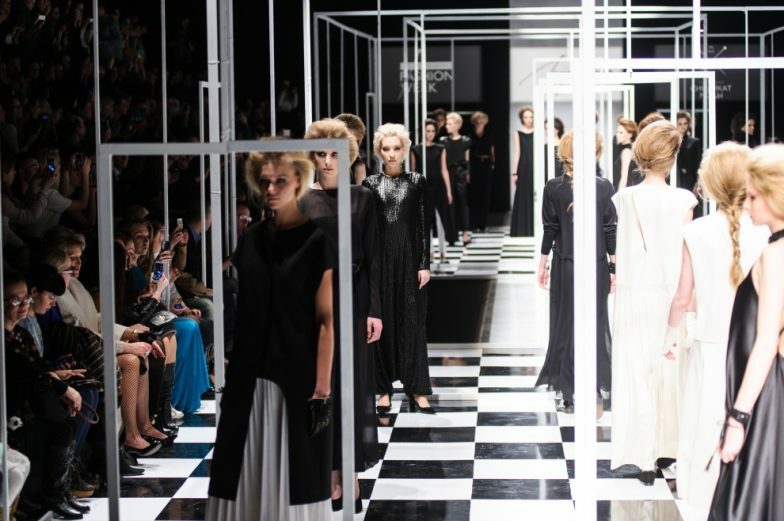 Designer Tatyana Parfionova and Andy Fiord (AFFA) teamed up in order to present in Moscow the new prêt–à–porter collection – WHITE by Parfionova. On the 28th of March the fashion show “Andy Fiord for WHITE by Parfionova” took place in the the Hotel Baltschug Kempinski. 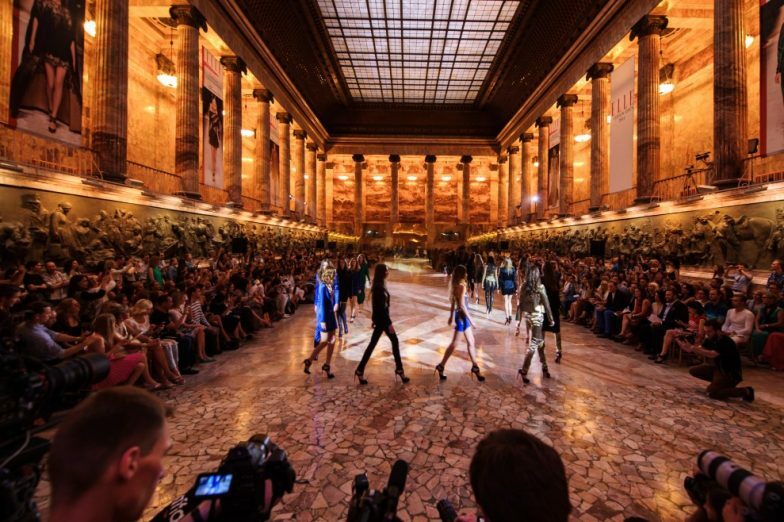 The location chosen for this event was a perfect reflection of the minimalism which a famous show director Sergey Lukovsky (AFFA) wanted to transmit on the runway. 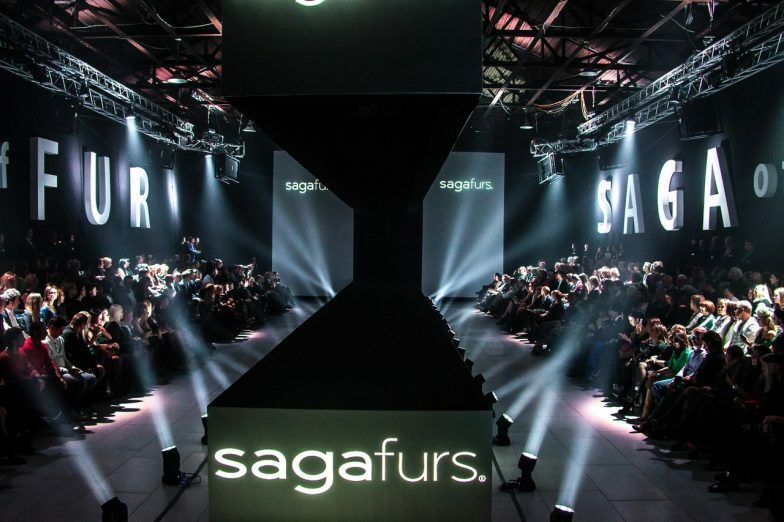 On the 12th of October Andy Fiord Fashion Advertising produced an outstanding Saga of Fur fashion show for one of the leading fur auction houses in the world – Saga Furs. 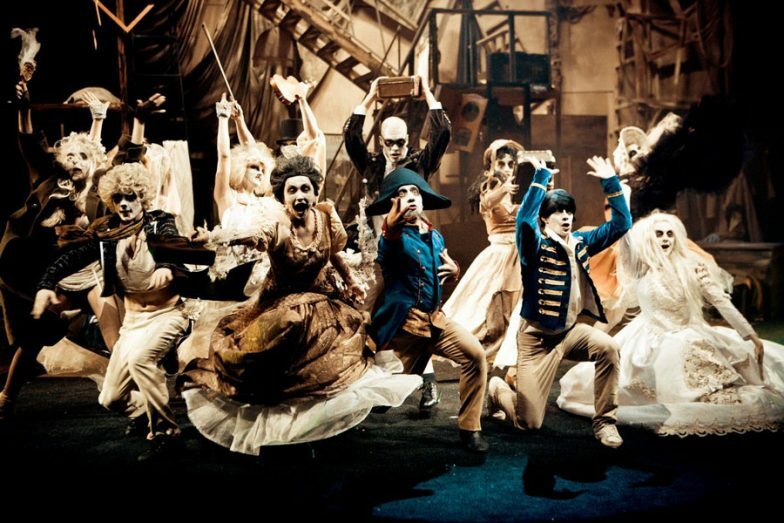 The event was devoted to two important celebrations: the 75th anniversary of the auction house and the 25th anniversary of the design center. 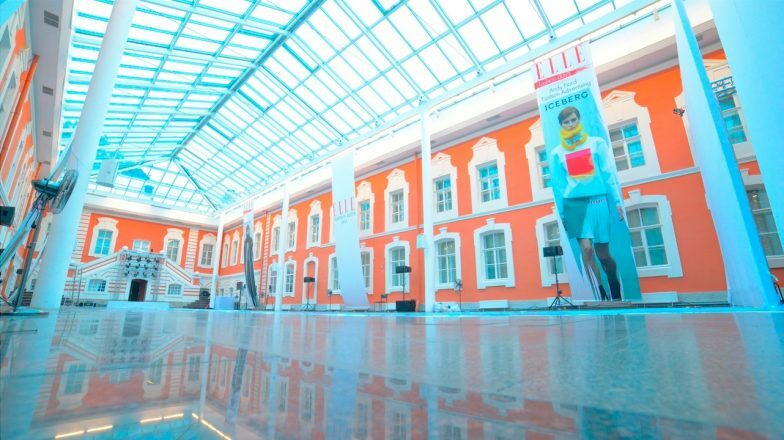 The Saga Furs creative team arrived to St. Petersburg in order to show the new fur collections created by Italian and Russian designers.